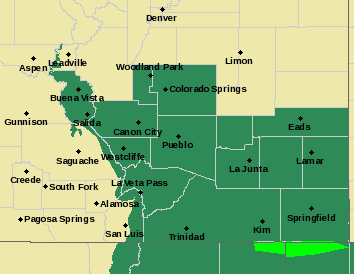 A flash flood watch returns to southeast Colorado Sunday, covering an area similar to Saturday's watch due to continued storms fueled by a strong annual monsoon moisture flow. The watch will be in effect from noon Sunday until 3:00 a.m. Monday, with the greatest precipitation expected over Baca County along with much of eastern Las Animas, southern Prowers and eastern Bent counties. Those areas can expect an inch or more of rain through Tuesday morning. 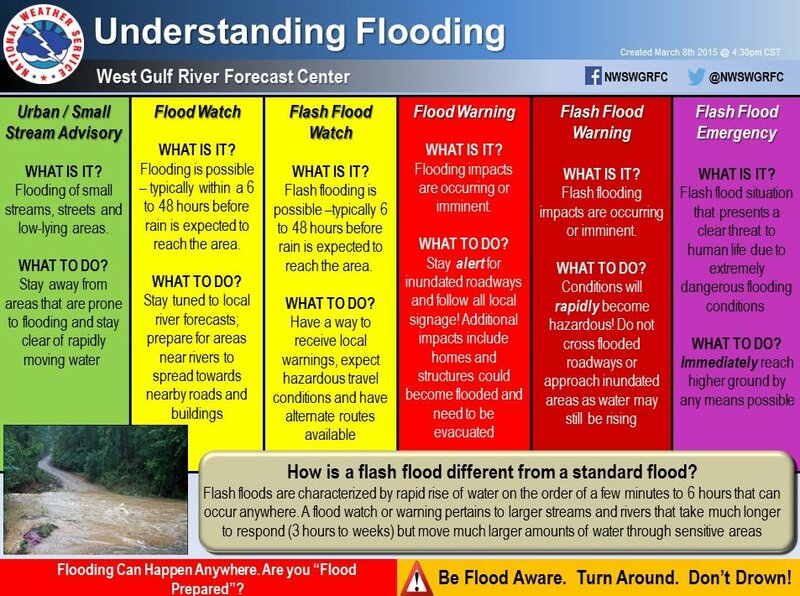 Saturated soils from the ongoing series of storms increases the risk for flash flooding where storms do develop. While rain continues for some areas through the morning, the afternoon activity will likely hold off until after 3:00 p.m. 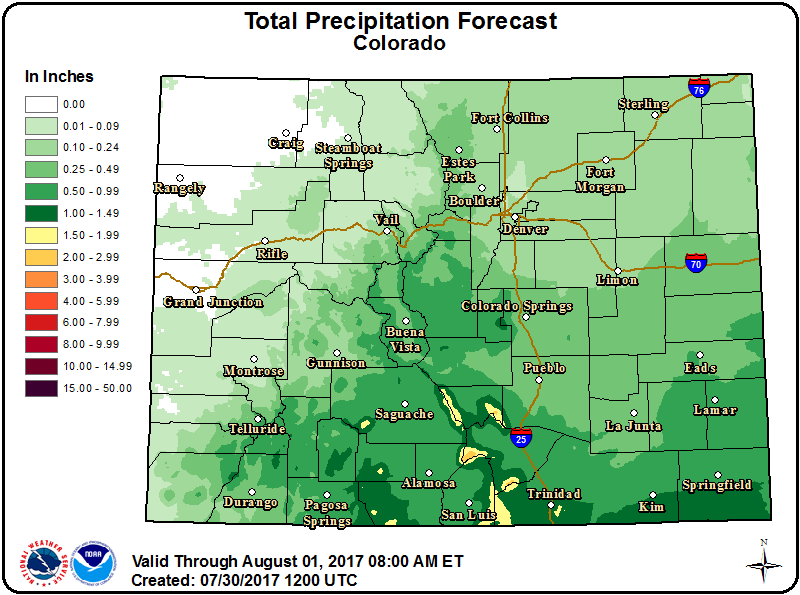 Though not under a watch, southwest Colorado can also expect showers and thunderstorms throughout the day which could lead to localized flash flooding. Much of the northwest corner will be drier, though afternoon thunderstorms are expected over higher terrain. In the northeast, look for scattered afternoon storms with some locally heavy rainfall that could lead to flooding, particularly around recent burn scars. High temperatures Sunday for eastern Colorado will be in the mid-70s to mid-80s, with 80s and some 90s for the west slope. 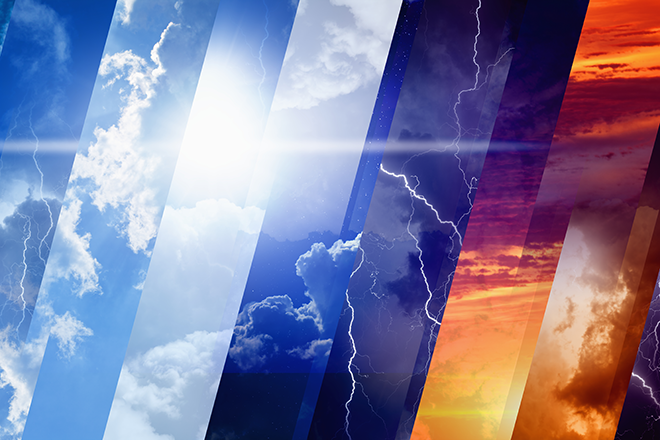 Cooler temperatures, below the seasonal norms for this time of year, will persist throughout the week, along with chances for afternoon showers and thunderstorms - particularly Wednesday into the start of next weekend. Weather information updates throughout the day at http://kiowacountypress.net/weather.